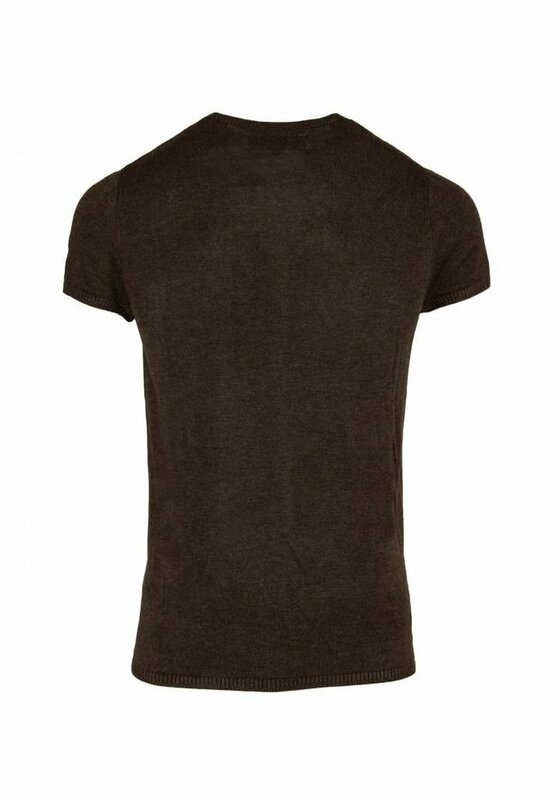 Knitted T-shirt by Bertoni of Denmark in chocolate brown. The knitted fabric gives this T-shirt a smart look. Combine this dark brown Bertoni men's T-shirt with a light chino or white jeans for a cool casual chic outfit. The Bertoni Tore Knit is made of 50% viscose and 50% bamboo. 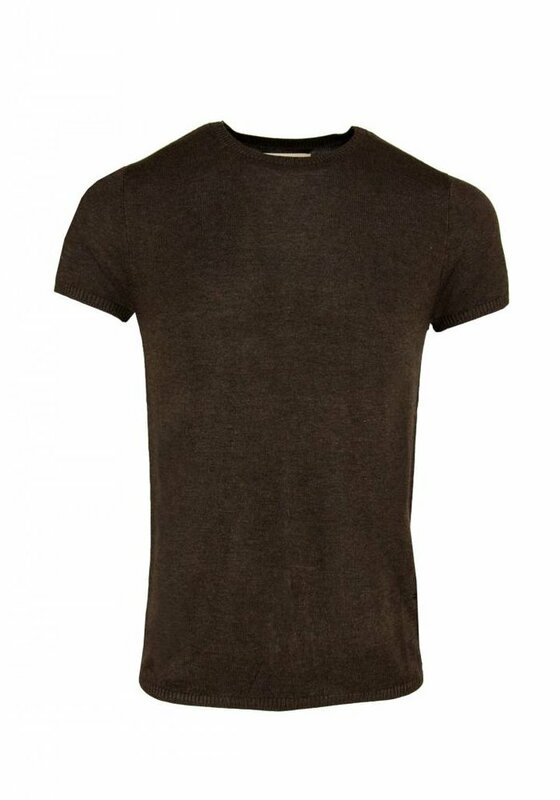 Bamboo as a material is very soft, hardly creases and is quick drying! Bamboo clothing is also more environmentally friendly because it is a fast-growing plant that requires little water and pesticides.